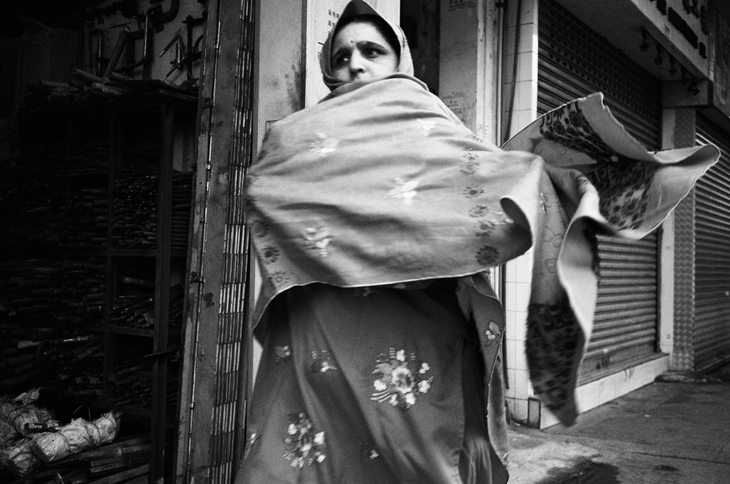 Photo Contest HK Phase II “Gender and Poverty” closed with over 1000 photo submissions! The 12 finalists were selected by guest judge UK cult Photographer Simon Wheatley. All winners were picked by members of the public. 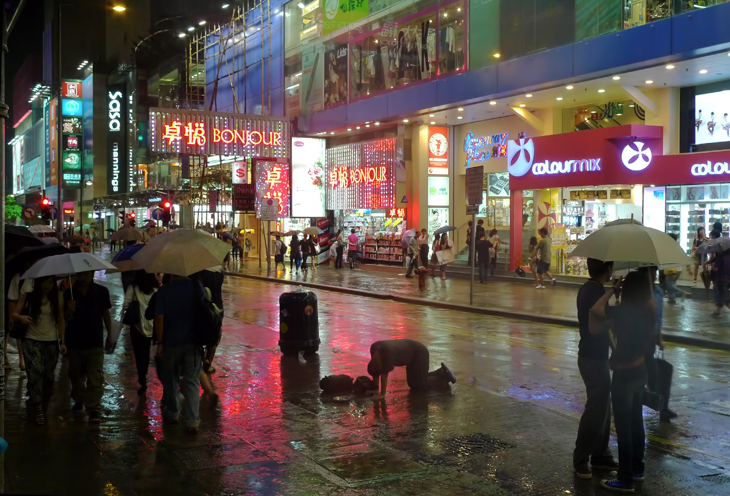 The winning photo is titled "Pride" by Rick Kwan, followed by first runner-up “Rainy Night” by Cheung Kwok Yin, and second runner-up “Behind Affluence” by Marco Yuen. Champion: Rick Kwan Title: Pride Description: It takes a strong woman to persevere in a foreign place. This woman's pride is seen in every stride. First Runner-up: Cheung Kwok Yin Title: Rainy Night Description: The street is filled with cosmetic shops, cant anyone spare the person some change?